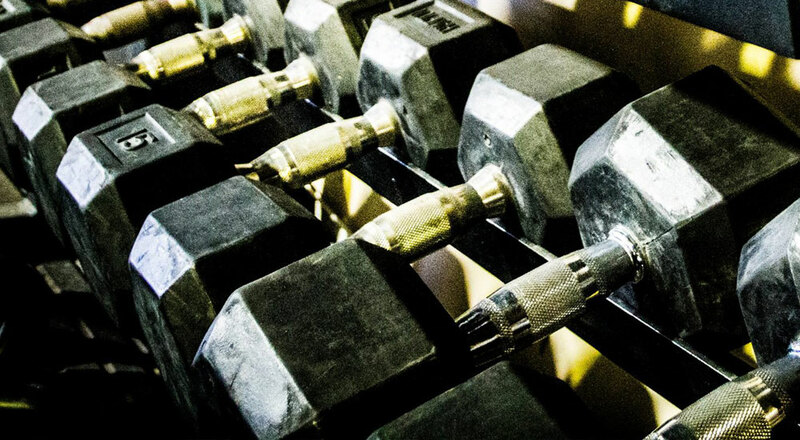 Our family-run gym is open to men and women and has a large selection of free weights, machines and cardio equipment. You can pay monthly or just as you go. Whether a competitive bodybuilder or strong man or in competition with your self we can help you become the best. AOF Champions Gym can support you on weight loss journey, define your muscles, increase your flexibility and mobility, and improve posture and co-ordinations as well as improve mood, self-esteem and body image. A dynamic gym work out will also give added health benefits of increase in bone mass and decrease in bone loss (depending on your age) and increase in metabolism and reduced fat storage. You are welcome to have a personal workout program written for you at NO EXTRA CHARGE and regular updates as and when you feel you need them. Each workout you attend will make small improvements until one day you realise you are not the same person that started. The more you push though each set of moves the more confident that you get to reach the next stage of your fitness journey. You soon realise that you are capable of more than you ever thought possible as your inner strength grows. You will discover the impact a group of like-minded people can have on you as you support and encourage each other. 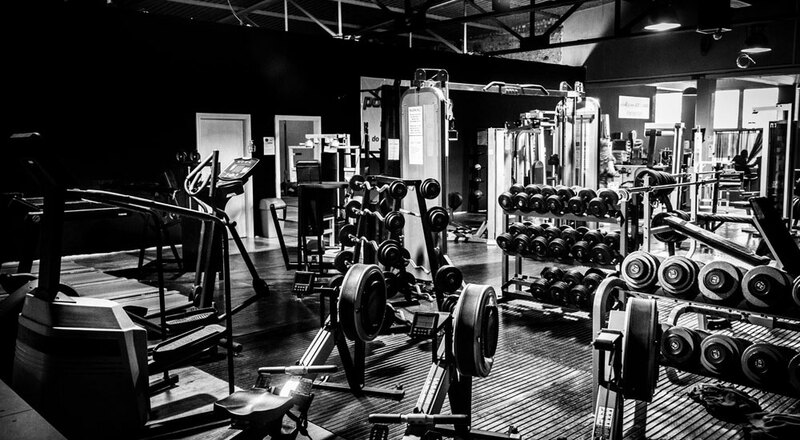 The gym is friendly and people are approachable, once you have walked through the door the hardest part is done! If you are worried them ring ahead on 01482 503020 and tell us you are coming and we can be ready to show you around and allay your fears around joining a gym. Still not convinced? Why not try before you buy and attend one of our free sessions?